Course For Anger provides access to the Anger Management Class, an educational program that may be required in the state of Washington by the court, a legal order, a legal representative, a probation officer, an employer, or other entity. Our Anger Management Class has been written to meet national standards and is recognized by courts and organizations that allow distance learning. The Course For Anger program provides meaningful content intended to meet court, legal, or employer requirements. We also recommend the Anger Management Class for personal growth. Start Now for Only $25 Is this class acceptable in your county? Click to find out! This online Anger Management Class is nationally recognized and satisfies court, legal, and employment requirements. View our Course Instructor's credentials and designations. Our Anger Management Class is 100% online and self-paced, which allows you to start and stop at any time and as often as necessary to accommodate your schedule. You can even start on one device and continue on another! Your Anger Management Class certificate comes backed by a 100% money-back guarantee. 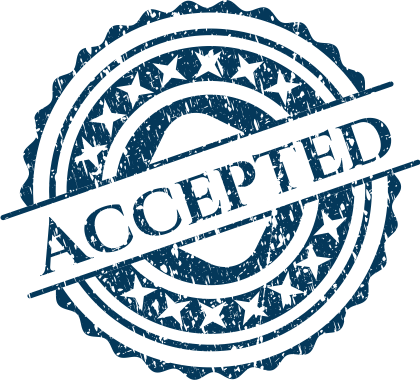 If your certificate is not accepted for any reason, contact us and let us know. We will refund you the full price of the course. Starting at only $25, we offer the lowest priced Anger Management Class with absolutely no hidden fees; guaranteed! If you find a similar course for a lesser price, we'll beat it! Just contact us and let us know. It's that simple! The course price includes an enrollment verification letter and your certificate of completion. We do not charge additional fees for providing these documents. Instant certificate upon completion of course requirements; 24 hours a day, 7 days a week. No tests. You cannot fail the course! Is this distance learning program (online class) acceptable in my county? "I thank you so much for the anger management program. I'm off my deferred sentence...thank you so much." "I really enjoyed the course material. I learned a lot and found out that I have a problem. The course allowed me to identify what my problems were and manage them more effectively." "It is a great course, I learned many useful techniques for calming myself down." "I just wanted to let you know how incredibly insightful I am finding your course to be. So many of these techniques are things that I have always practiced and yet it is very helpful to remember why and how better they can be utilized in times of stress. Thank you."